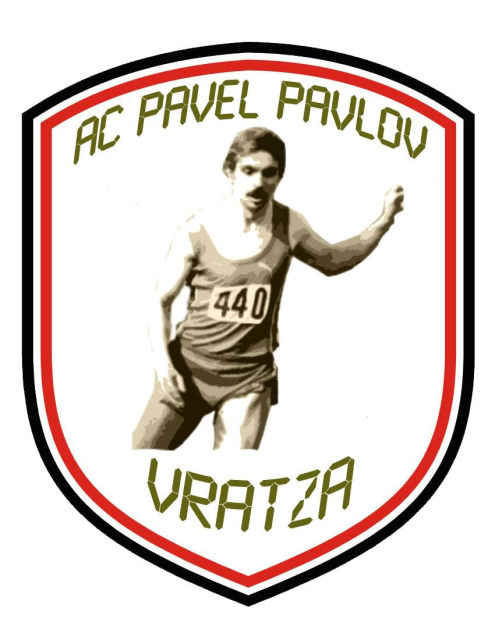 International Athletics Meeting "Pavel Pavlov"
Track & field club “Pavel Pavlov was established in Vratsa on 2006. Its establisher and current president is Mr. Georgi Pavlov – the son of sprinter Pavel Pavlov (at his name the club was named). Mr.Georgi Pavlov is main initiator and promoter of the memorial contest dedicated to memory of Pavel Pavlov. The main goal and task of club is it to grow up to one of the leading track&field clubs in Bulgaria and to promote as much as possible some of the bets famous bulgrian athletes. Nowadays in the club are involved two coaches. First of them was Mr. Rumen Pavlov – former high jump competitior. The most titled and famous athlete in the club is Petar Dachev (coach Lili Videva) – European Indoor champion and World Junior Champion in long jump. Dachev is several times Bulgarian champion at LJ and took part in 2 Olympiads (Sydbey 2000 and Athens 2004). Another popular athlete in the club is already and the fastest Bulgarian men Desislav Gunev - 4-th at European Junior Athletics Championships 2005. Zhivko Petkov(coach Atanas Ivanov) – bronz medalist at World Youth Champs and silver medalist from European Junior Champs at triple jump from 2005. The five time (in row 2002 - 2006) Bulgarian champion at 100 m hurdles (and three times at 60 m h indoors) for women Ms. Desislava Mutafchieva (coach Valya Demireva) is also member of team “PP”. Among the members is also Ms. Petya Dacheva (younger sister of Petar Dachev) – triple jumper with pb 13.74 m.
| Contact Us | ©2007 International Ahtletics Meeting "Pavel Pavlov"